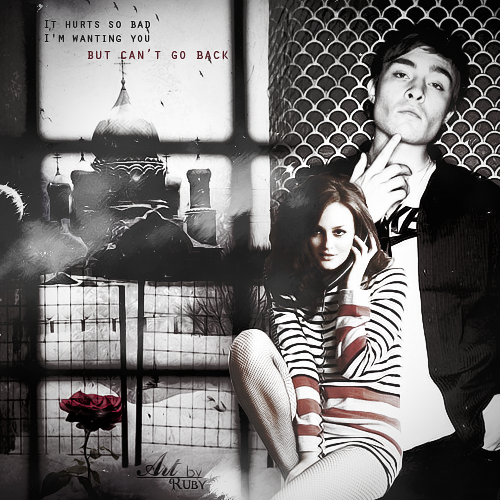 ♥ CHUCK♥BLAIR♥. . Wallpaper and background images in the Blair & Chuck club tagged: blair waldorf chuck bass gossip girl chair leighton meester ed westwick. This Blair & Chuck photo contains ज़ंजीर से बंधी बाड़, chainlink बाड़, सड़क, शहर के दृश्य, शहरी सेटिंग, शहर दृश्य, and शहरी की स्थापना. There might also be दंड संस्था, दंड विधान की सुविधा, दंड सुविधा, संस्था, दण्डनीय सुविधा, जेल, jailhouse, सँकरा, क़ुलफ़ी, जेलहाउस, क्लैंक, झूला, पोकी, clink, इसने, नीच, and होल्डिंग सेल. Blair and Chuck "Cause I'm going to प्यार your baby as much as I प्यार you"